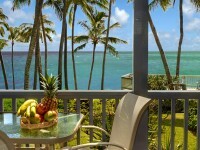 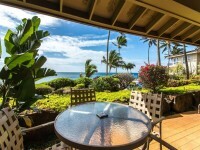 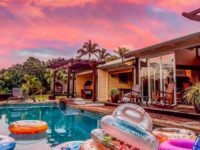 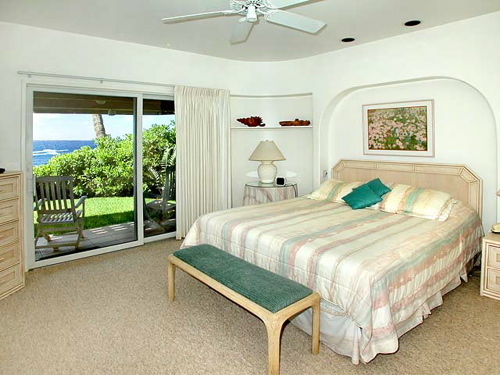 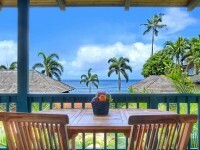 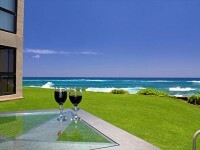 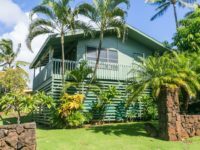 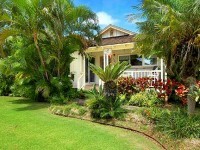 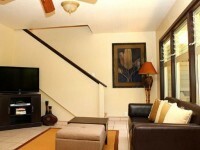 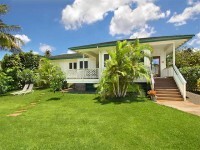 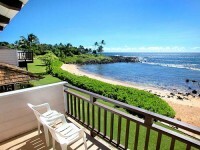 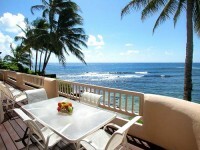 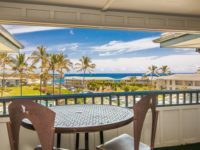 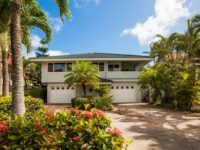 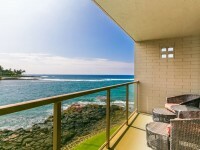 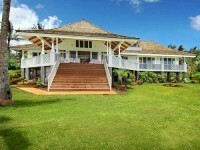 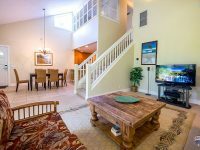 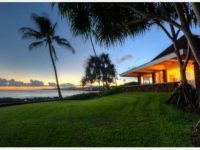 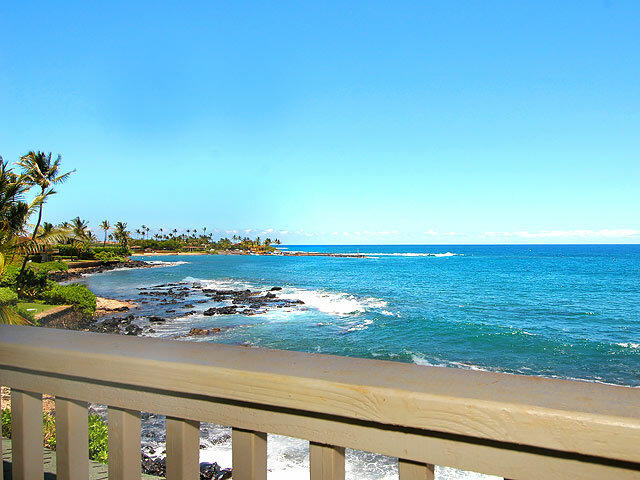 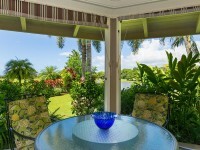 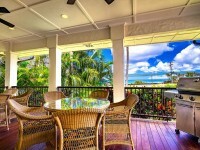 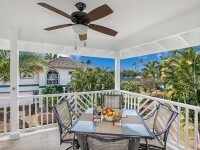 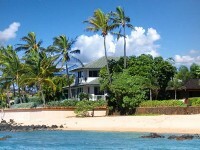 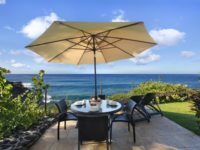 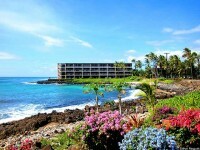 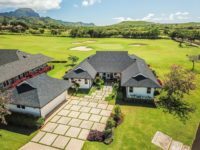 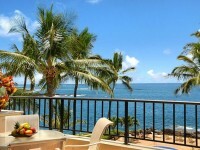 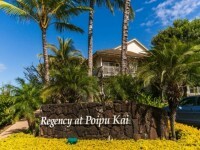 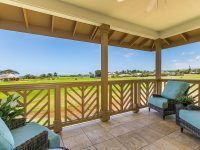 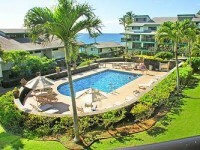 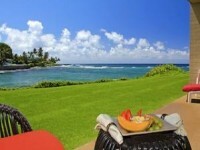 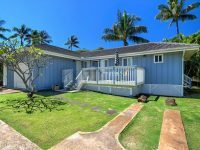 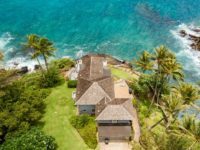 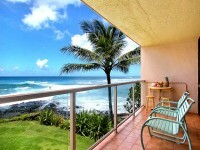 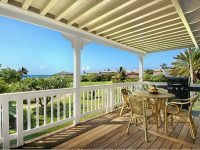 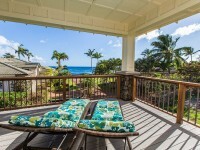 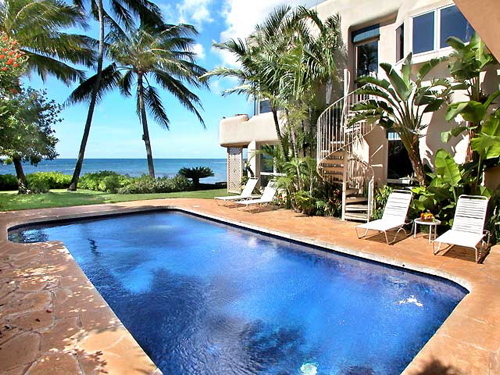 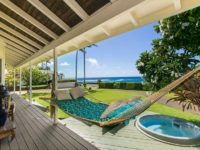 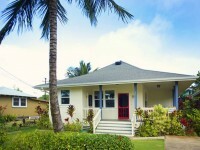 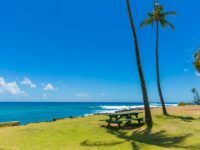 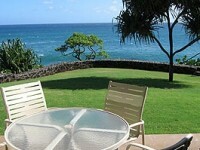 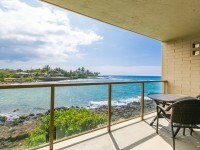 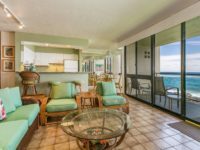 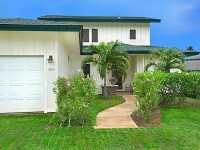 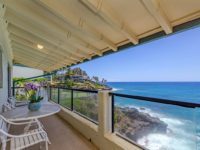 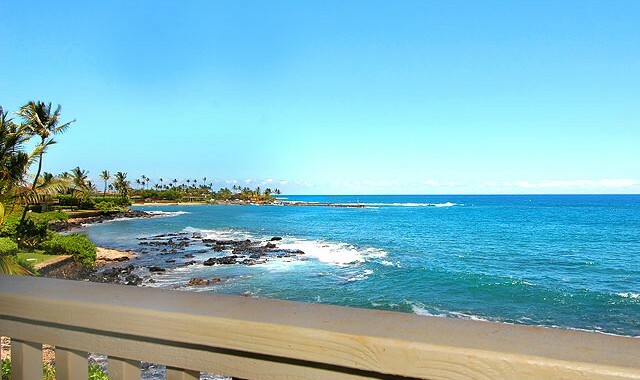 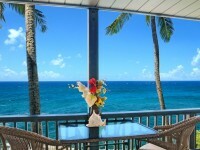 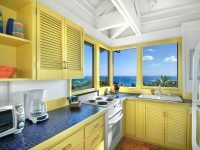 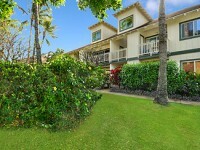 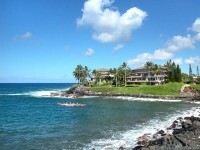 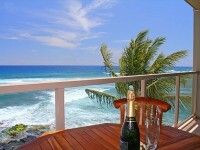 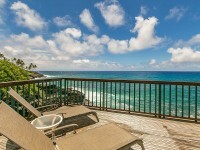 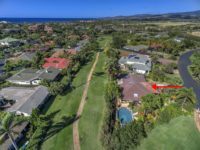 POIPU VACATION HOME: Hale Maana Hou: Welcome to the “House Filled with Peace and Joy.” This beautifully appointed, Mediterranean style home is located on a protected, white sand beach in sunny Poipu. 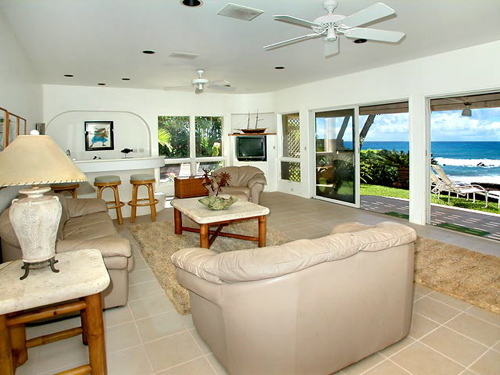 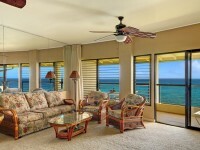 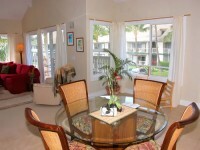 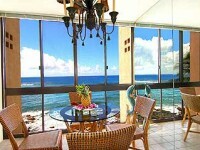 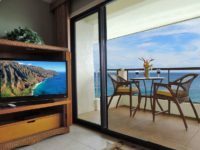 The large, open living room offers magnificent, ever-changing views of the Pacific Ocean and spectacular sunsets. 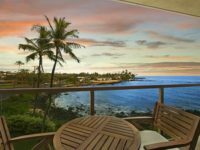 Hale Maana Hou has 5 bedrooms, 4 full baths and 2 half baths, including 2 master suites, ideal for both family or executive rentals.